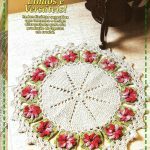 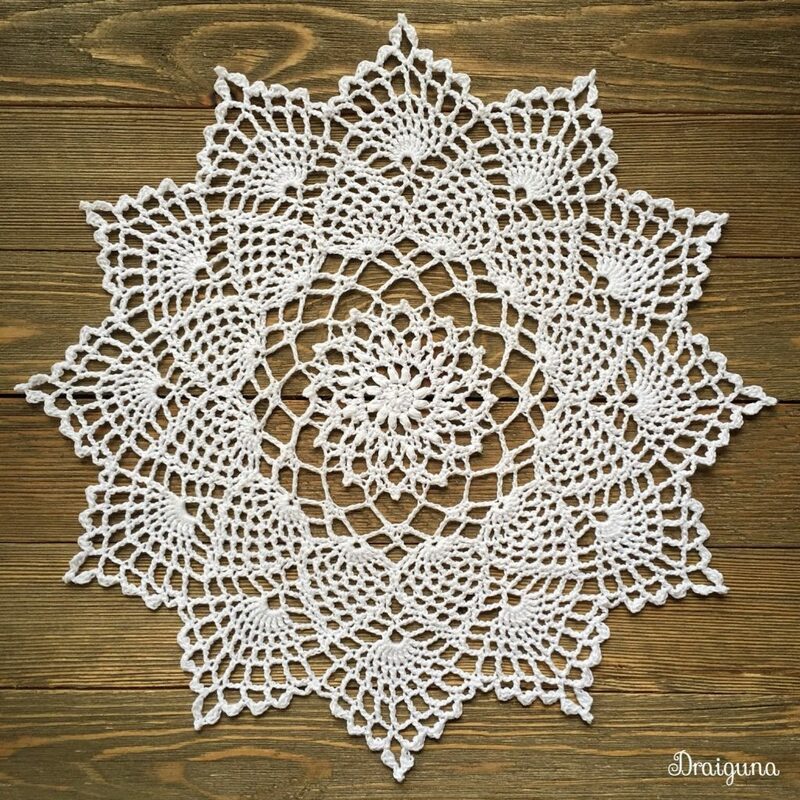 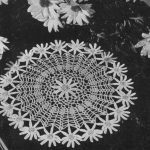 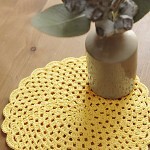 Free Crochet Pattern for Moonpetals Doily from Draiguna. 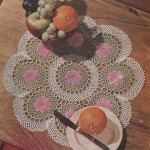 This doily has 21 rounds. 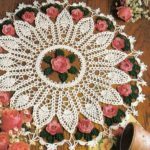 The finished size is 11″ in diameter. 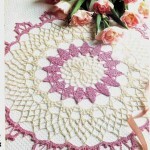 Star shaped doily with pineapple themes.